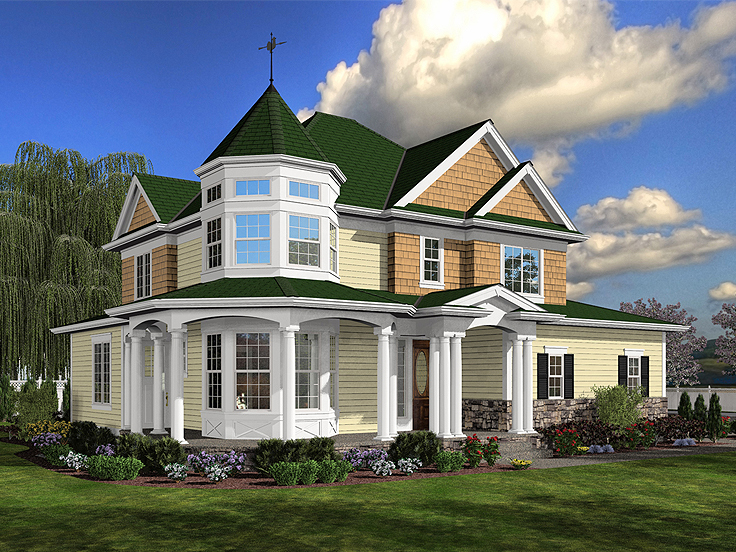 Beyond their striking exteriors, Victorian home plans generally feature an asymmetrical floor plan and casual gathering spaces. 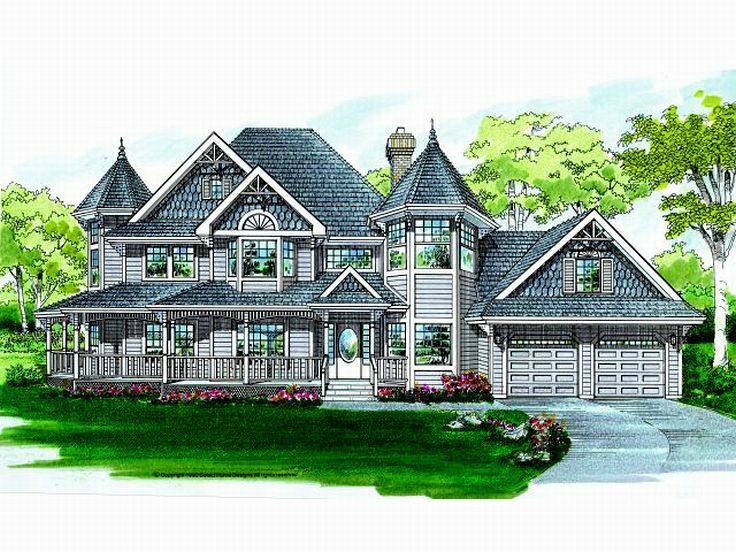 While elegantly graceful on the outside, most are comfortable and family friendly on the inside. 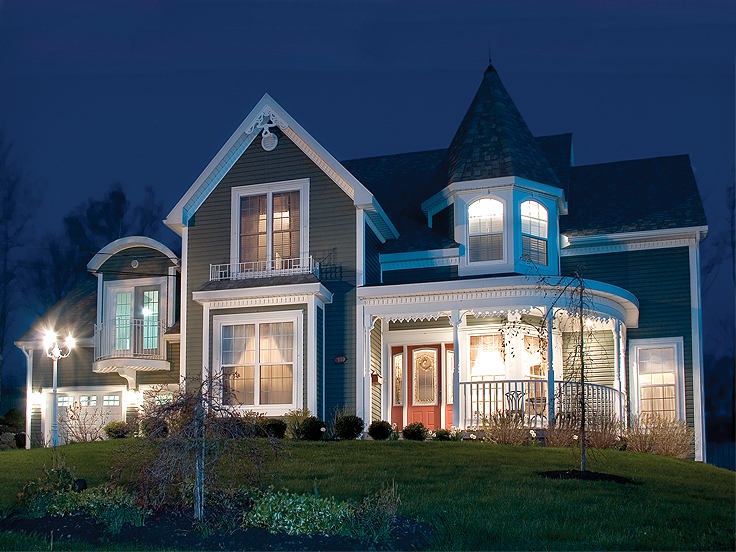 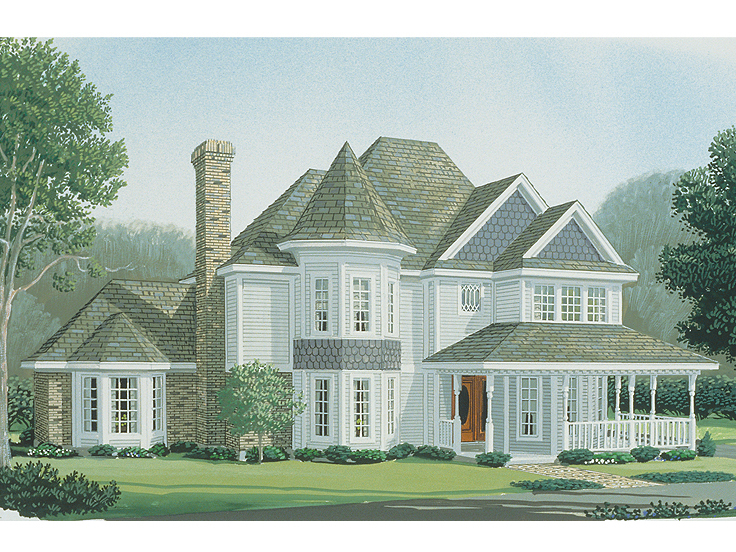 View our collection of Victorian house plans to find the design that is right for your family!